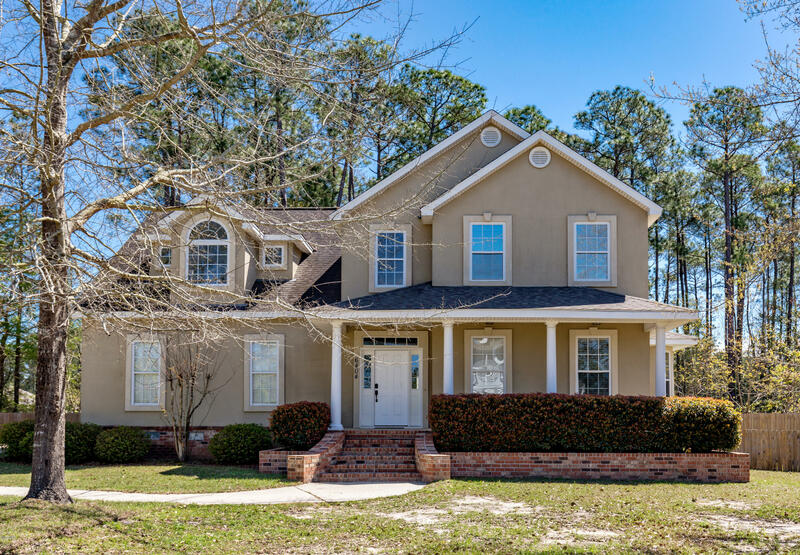 Explore the newest listings for homes in Biloxi MS below. These homes were just listed in the last week. 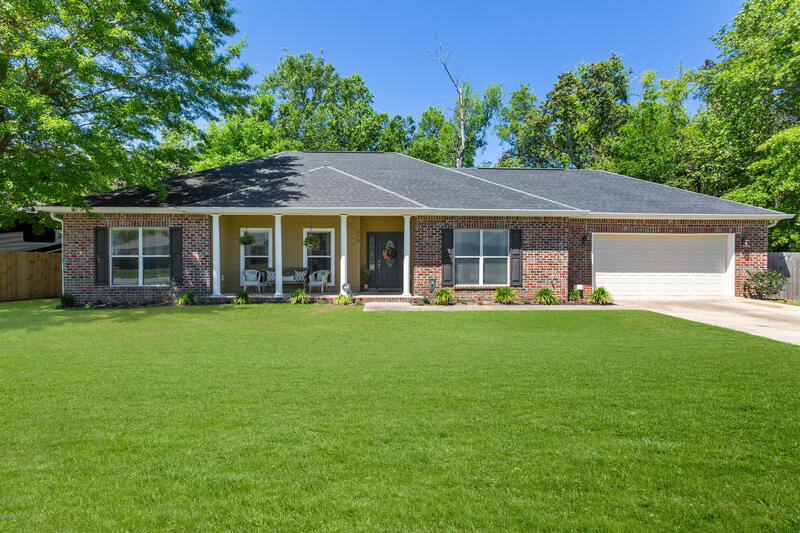 You may also want to browse all current Biloxi MS homes for sale. 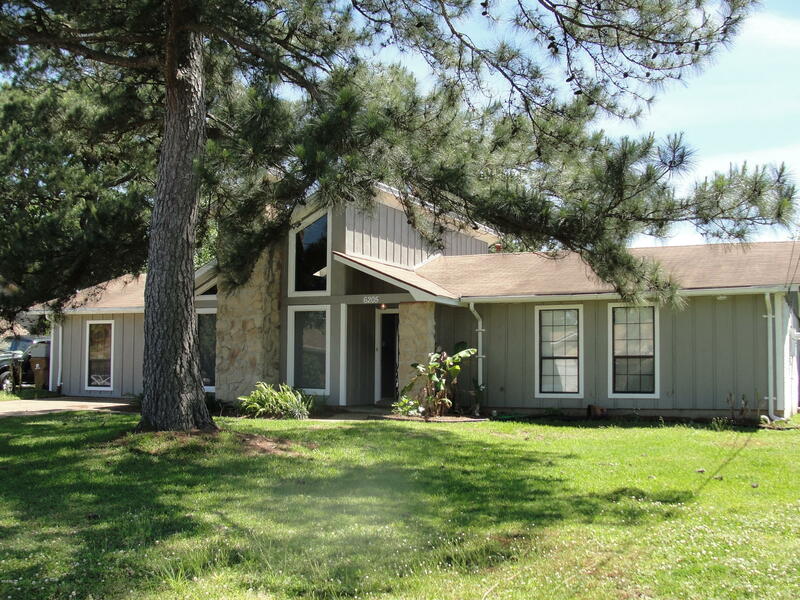 This is a beautifully designed custom built home w/lots of special features. The rooms are spacious with lots of custom mill work, natural light and an open floor plan. The entry opens to a great room with vaulted wood ceilings, brick floors and glass doors overlook the patio with outdoor kitchen and fireplace. The master suite boasts its own office/library, his & hers walk-in closets, master bath w/sunken jacuzzi. 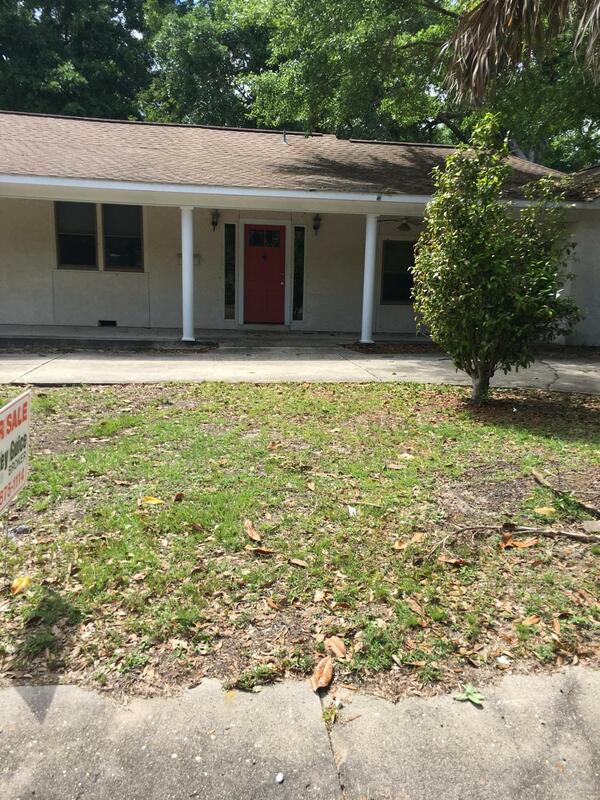 It has lg bedrooms w/ample closet space and a flex room that could be a 4th br. The well planned kitchen has a breakfast bar with a down draft cooktop, five burners and a grill. custom cabinets, stainless steel appliances and a pantry. Ovesized 3 car garage, fenced yard and location make this a must-see. 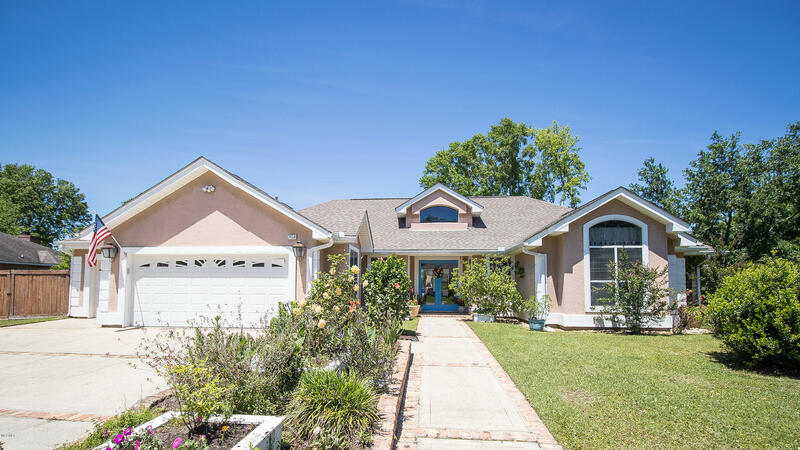 This 4 bedroom 2 bath home is Simply Adorable! Spacious floorplan with many upgrades, Chicago brick floors, laminate wood. NO CARPET! Crown molding. Split Master Floor plan. 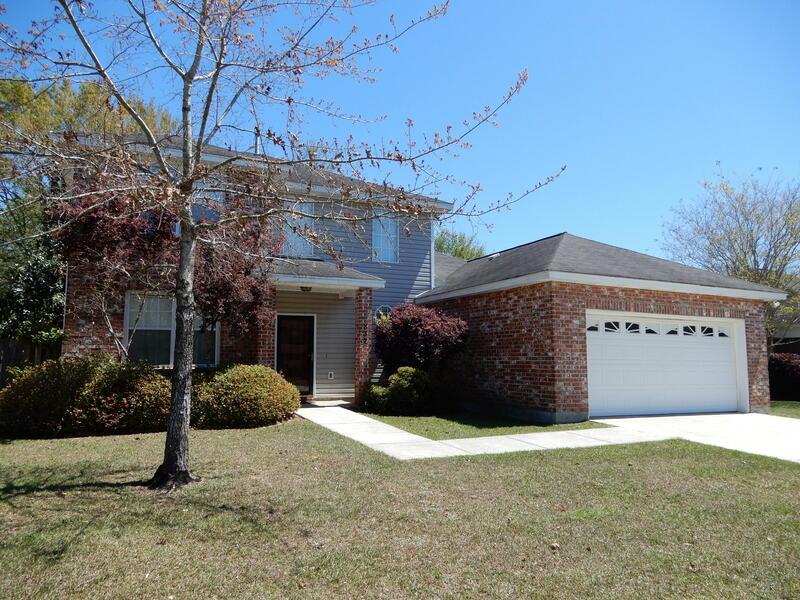 Close to schools, Great restaurants, I-10 and Keesler. 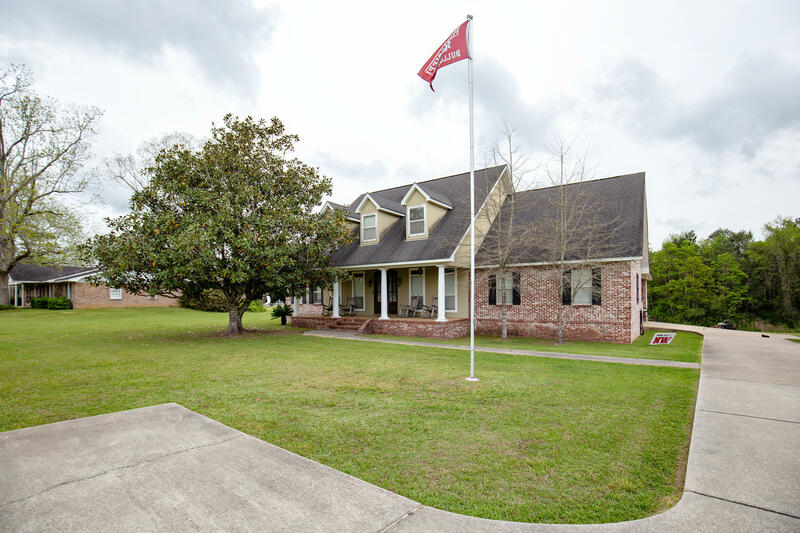 Are you looking for a home loaded with southern charm? Then look no further! 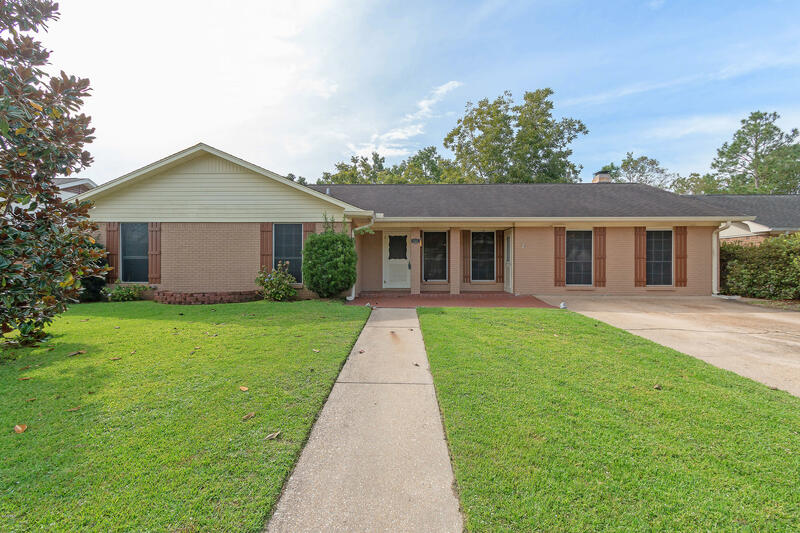 Located in the heart of Biloxi, this 3 bed/2 bath/2,136 square foot home has been beautifully updated with brick flooring throughout, granite countertops and stainless steel appliances. Entertain your family and friends in the large, open concept floor plan or take the party outside on the spacious deck. Bonus features include a large fenced in backyard and two storage spaces located under the carport. Call today for your private tour! 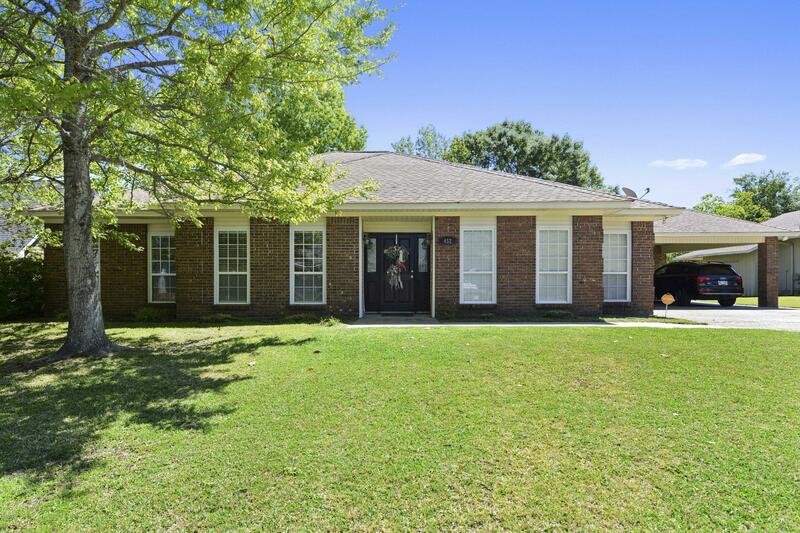 Beautiful brick home in great neighborhood and top rated school district! 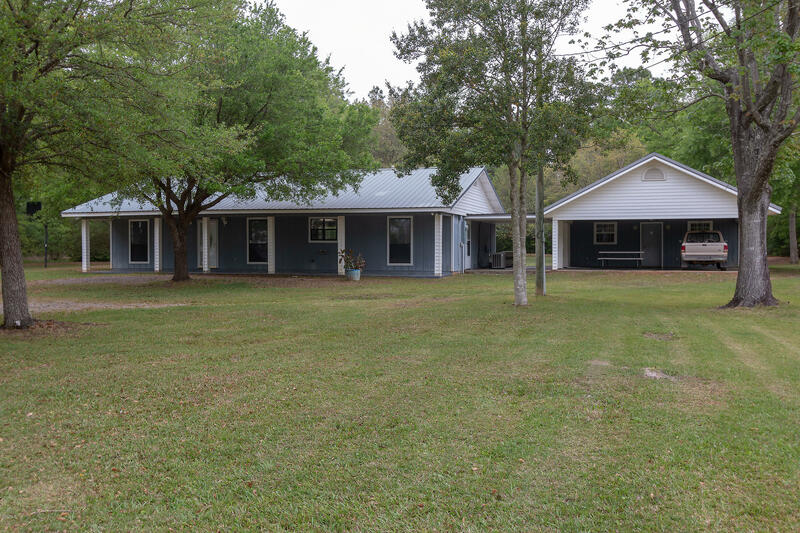 This home features an open floor plan, cozy living room with fireplace, a large kitchen with stainless steel appliances, spacious master suite and bathroom with jetted tub and separate shower! Let's not forget about the covered back patio and privacy fenced in backyard! 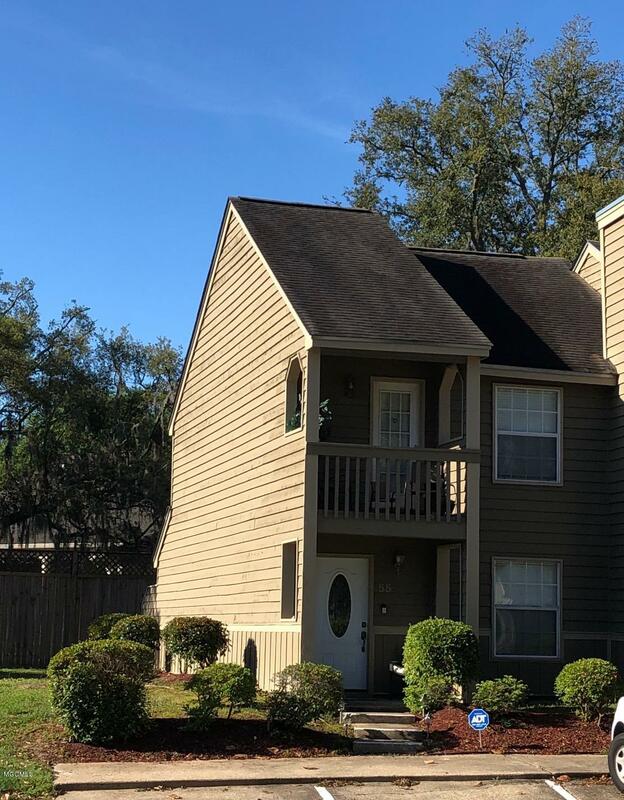 Call today before this one is gone! 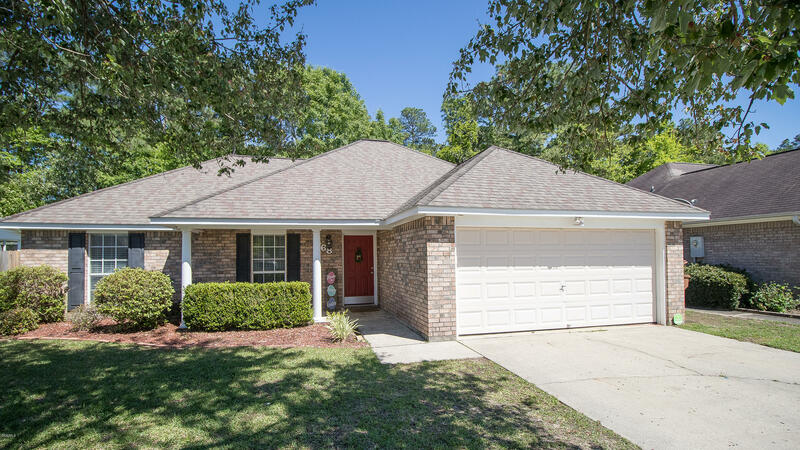 ***Highly motivated sellers*** This beautiful 4 bed 2.5 bath brick home in the quiet and family friendly Popps Ferry Landing, is centrally located to Biloxi High School, The Promenade and KAFB is only a short drive away. Featuring new hard wood floors and the master bedroom downstairs with the other three rooms and bathroom upstairs. The added covered patio is the perfect spacious area to entertain within the privacy of the fenced in backyard. The fire pit provides a cozy place to stay warm outside during those chilly nights or you can warm your feet as you sit next to the gas fireplace in the living room. If you're looking to move to Biloxi don't miss your opportunity to be only minutes away from all that Biloxi has to offer!